Garage Door Won’t Open? Here’s why. A working garage is a great thing. You arrive home, your remote opens the garage as you pull into your driveway, and you can easily park your car inside. However, a garage door that won’t open is frustrating. Whether you find out it won’t open when you’re trying to leave for work or you find out after coming home from work, coming to the realization that your garage door isn’t going to open is begrudging, to say the least. When this happens, it’s helpful to be able to troubleshoot the issue so you can easily convey your problems with your garage door to a garage door service that can help with the repairs. Here are some of the top reasons your garage door won’t open. In order for your garage door to open, all parts have to be working and in good shape. If your tracks are bent or misaligned, it won’t be able to move. Take a look at your rails to see if there are any bends or gaps between the rollers and if you see either, you need to contact a garage door service near you. First things first, check that your transmitters are working properly. If they are working but your garage won’t open up, it could be broken torsion springs. Each garage door has two torsion springs, and they’re the parts that actually do all the heavy lifting. If you happen to hear them break, you’ll hear a loud, firecracker-like bang from your garage. Be sure to contact a professional for this garage door repair, as these springs are heavy duty and can be somewhat dangerous. 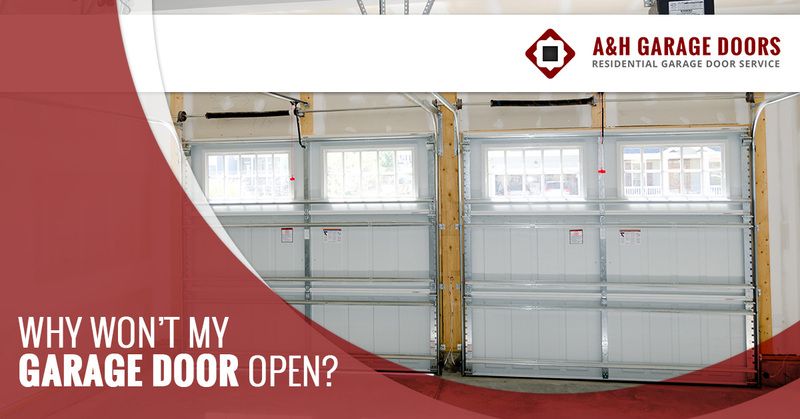 If your garage door won’t open, don’t let frustration get the best of you. Look to identify these two issues, and if you spot anything that might need repair, don’t’ hesitate to contact the local garage door services near you. 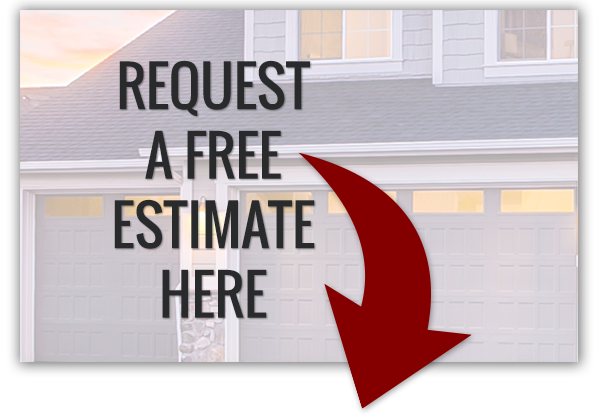 Call us today and get the speedy garage door repairs you need! Stay tuned to our next blog for more reasons why your garage door isn’t opening.